The British artist Tricky will play in San Francisco tonight at 8 p.m. 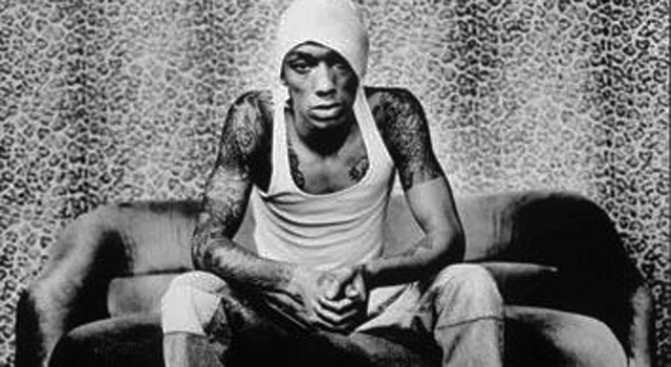 TRICK OR TREAT: The British hip hop artist, Tricky, will play the Mezzanine, 44 Jessie. St., in San Francisco at 8 p.m. Tickets are still available via Ticketmaster. WILD ROCK: Los Lobos will bring their long list of hits to the stage at Bimbo's, 1025 Columbus Ave., in San Francisco. Tickets are still available via Tickets Now. ATHLETIC HUMOR: The pro tennis player turned comedian, Kirk Fox, will play The Improv, 62 S. 2nd. St., in San Jose at 8 p.m. Fox is a rare former pro athlete turned stage performer. Tickets are available at the door.